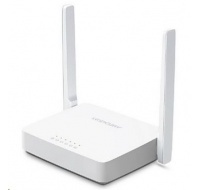 MERCUSYS AC12 Dual Band Wi-Fi Router, 300+866MbpsMERCUSYS AC12 Dual Band Wi-Fi Router, 300+866Mbps. 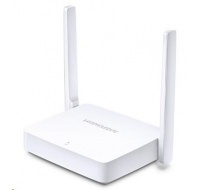 MERCUSYS AC12G - AC1200 Dual Band Wireless RouterAC1200 Dual Band Wireless Router. 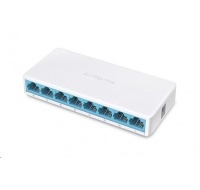 MERCUSYS MS105 5-portový FastEthernet SwitchMERCUSYS MS105 Switch. 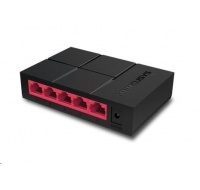 MERCUSYS MS105G - 5-port 10/100/1000M mini Desktop Switch5-port 10/100/1000M mini Desktop Switch. 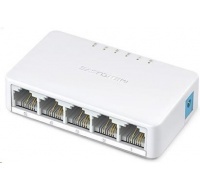 MERCUSYS MS108, 8-port 10/100M mini Desktop Switch, 8 10/100M RJ45 ports, Plastic caseMERCUSYS MS108, 8-port 10/100M mini Desktop Switch, 8 10/100M RJ45 ports, Plastic case. 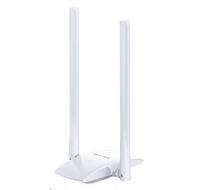 MERCUSYS MW300RE, Wi-Fi Range ExtenderMERCUSYS MW300RE, Wi-Fi Range Extender. 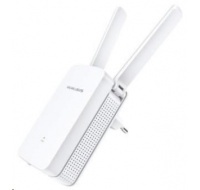 MERCUSYS MW300UH - 300Mbps High Gain Wireless USB Adapter300Mbps High Gain Wireless USB Adapter. 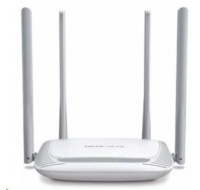 MERCUSYS MW301R Wi-Fi N Router, 300Mbps, 1 10/100M WAN + 2 10/100M LAN, 2 fixed antennasMERCUSYS MW301R Wi-Fi N Router, 300Mbps, 1 10/100M WAN + 2 10/100M LAN, 2 fixed antennas. 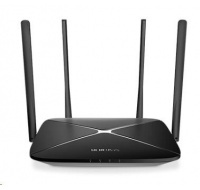 MERCUSYS MW305R Wi-Fi Router, 300MbpsMERCUSYS MW305R Wi-Fi Router, 300Mbps. 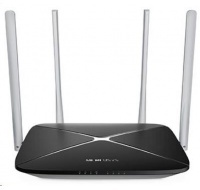 MERCUSYS MW325R Wi-Fi Router, 300MbpsMERCUSYS MW325R Wi-Fi Router, 300Mbps. 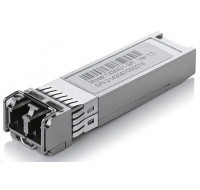 TP-Link 10G SFP+ optický modul TXM431-LR, SM, 1310nm, 2x LC konektor, 10kmTP-Link 10G SFP+ optický modul TXM431-LR, SM, 1310nm, 2x LC konektor, 10km. 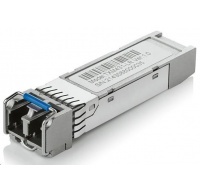 TP-Link 10G SFP+ optický modul TXM431-SR, MM, 850nm, 2x LC konektor, 300mTP-Link 10G SFP+ optický modul TXM431-SR, MM, 850nm, 2x LC konektor, 300m.